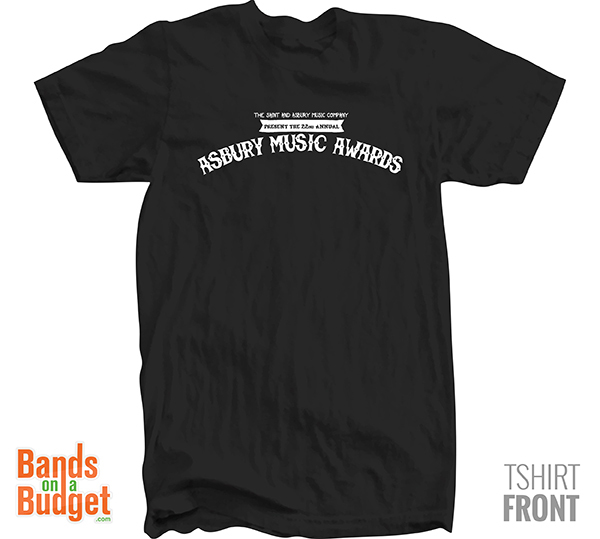 The 22nd Annual ASBURY MUSIC AWARDS will be held live from The Stone Pony on December 18, 2014. Hosted by comedian Taylor Allen, with over 40 award presentations, musical performances by Eastbourne, Hot Blood, Negative Sky, The Battery Electric, Lords of Mercy, Deal Casino, Matt Wade, Francis Lombardi, Bobby Mahoney and the Seventh Son, Sofia Nicole + special guest presenters + a few surprises. The AMAs celebrate artists who follow their muse and the fans and creative community who love and support them. For now, here are the 2014 NOMINEES. 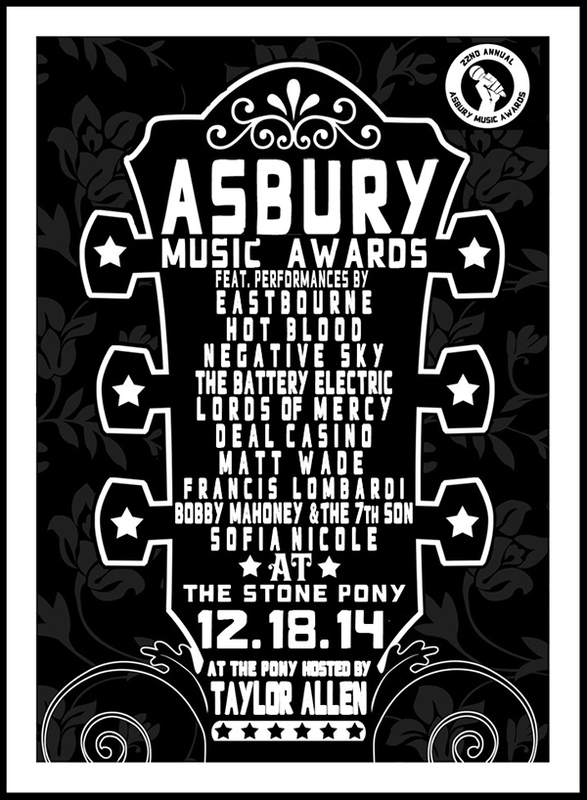 Hope to see you on Thursday, December 18th at The Stone Pony!